Every year, around this time, I see so many of y'all's gorgeous graduation pictures, and it reminds me of my own post-grad experiences! Graduating is so, so exciting! But once it's over, it can be so, so scary if you don't really have anything lined up right away. Not to sound discouraging at all, but I'm learning that it really is just so typical that things in the "real world" don't always work out the way they did in school. School is like this nice little bubble, where you plan your life one semester at a time. You receive explicit instructions and rubrics. You know that if you follow those instructions and rubrics, you will pass. Then you move on to the next semester and start it all over! The "real world" is so different. All the promise and hope and opportunity and potential that you felt at graduation gets wiped away when you start applying... and applying... and applying for jobs and hear nothing. It can be pretty overwhelming and it can definitely be a discouraging time of life for lots of people! Don't worry! It's not just you! Here are the biggest complaints crises problems questions that Post-Grad Students have and advice for dealing with them! 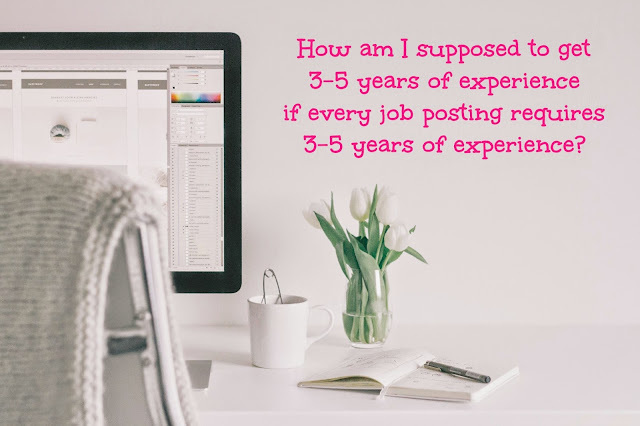 How can I get 3-5 years experience if every job requires 3-5 years experience? The experience thing can be so ridiculous and tricky. I know that when I first finished undergrad, literally every job description I read "required" 3-5 years of experience. Queue all the tears. HOWEVER, something that I've learned is that this is just standard language for employers. 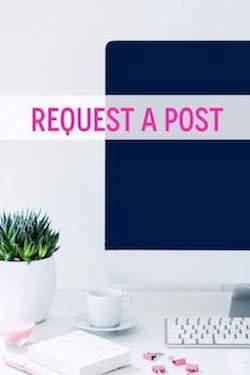 It doesn't mean that they won't actually look at your resume (or even hire) you if you don't have that much experience, it's just what they would prefer. Bottom Line: If you see that, and you're otherwise qualified for the job, then GO FOR IT! How many jobs should I apply to before I can officially feel discouraged? I think I actually Googled this exact phrase earlier this year. I started applying for teaching positions in Nashville in December (waaaaayy too early) so by the time actual teacher hiring season came around, I was pretty burnt out. The answer Google gave me is about 20 jobs, btw. So, if you're 4 applications in and you haven't heard anything back, keep on going! You're nowhere near eligible for the "maybe I'll live with my parents forever" attitude yet! 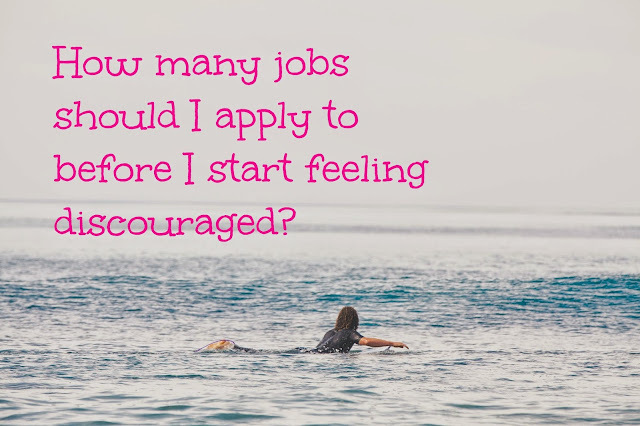 Bottom Line: If you've applied to 20+ jobs, just keep swimming. Less than that? Try harder. 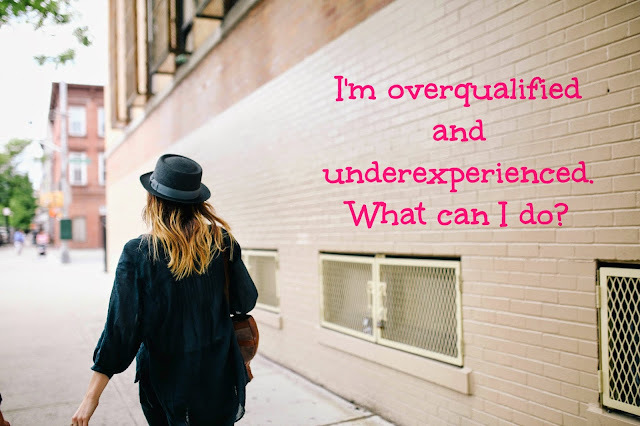 I'm overqualified and under experienced... what can I do about that? This is the saddest part of it all. Even with a degree, you'll probably still have to start at the bottom, financially and title-wise. The good news!? (yes, there is some!) Once you find a company you love, and you start at the bottom, and you show up on time and work hard every day, you will have a killer advantage at working your way up! Most companies would much rather to hire someone they already know than to bring in someone from the outside. Bottom Line: Start at the bottom of the job you want and work your way up from there! 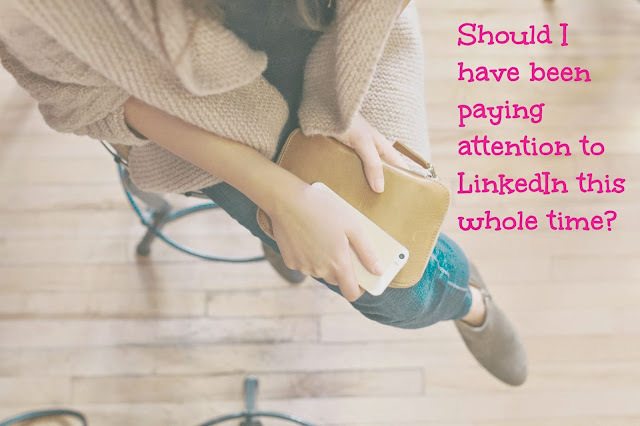 Should I have been paying attention to LinkedIn this whole time? Technically, yes. But if you ignored all of those LinkedIn requests and things while you were in college, no worries! LinkedIn is a pretty easy thing to build up quickly. Just import your contacts from your Gmail and Facebook accounts and you're halfway there! There are step-by-step instructions that make it easy to understand what's going on in that little society of connections and endorsements. So, you'll be fine! Plus, it's not a make or break type deal. Bottom Line: Spruce up your account, add your favorite professors, and get active! Why did I choose the major I chose and what can I do now? 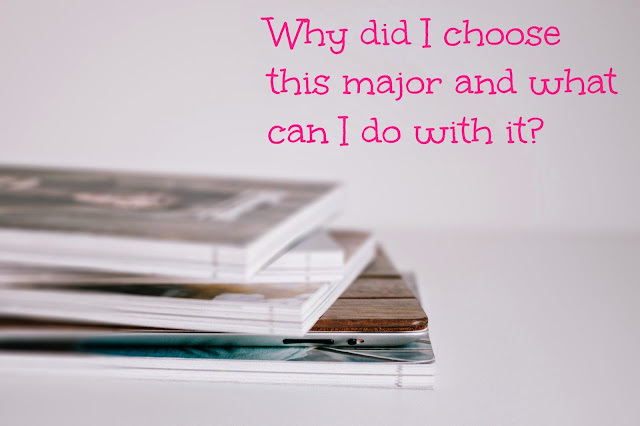 I've said it before and I'll say it again: Your major does not permanently lock you into one profession for the rest of your life! Do you have a huge advantage over other people if you just happened to major in your life calling? Absolutely! But most of us didn't find that calling at age 18 and that's ok. Hopefully, you chose a major that you were interested in studying. Maybe it was a skill you wanted to acquire. And maybe you love it or hate it now. NBD. Bottom Line: Most Americans work outside of their major. Just call yourself "well-rounded". 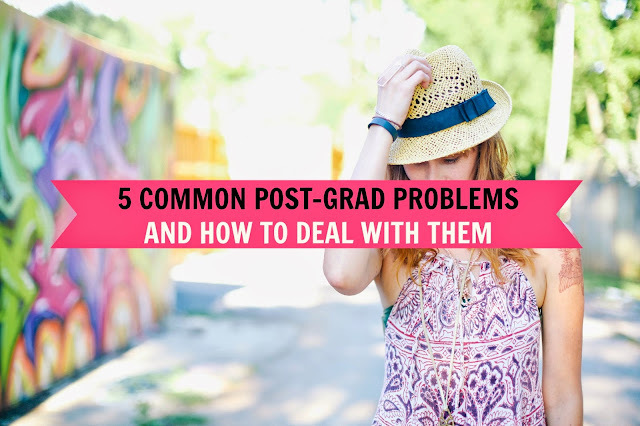 For many of us, post-grad is the first time in our lives that everything isn't neatly planned out, and that can be a little overwhelming! Remember to think of the uncertainty as a big adventure! Reframe your anxiety about the future into excitement and enjoy this adventure! Are you a recent post-grad or have you passed that season of your life? What have you experienced so far? Do you have any questions or answers to add to this?! Follow Organized Charm on Pinterest for career advice (and pretty stuff)!